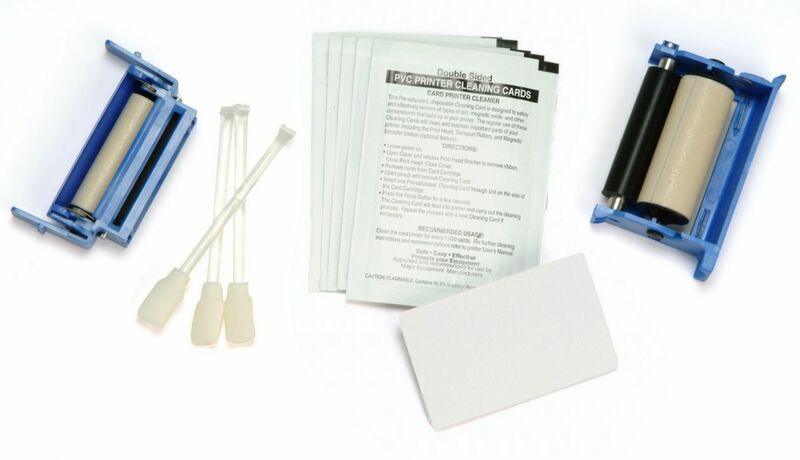 The Zebra ZXP Series 7 Print Station and Laminator Cleaning Kit (item#: 105999-704) includes 12 feeder cards, 12 print path cards, 12 laminator cleaning cards, 12 cleaning swabs and 3 adhesive cleaning cards. Keep your printer clean for 60,000 prints! This kit will clean your printer from dust and debris and ensure optimal print quality. Cleaning regularly your ZXP Series 7 printer will extend printer life and maintain performance.